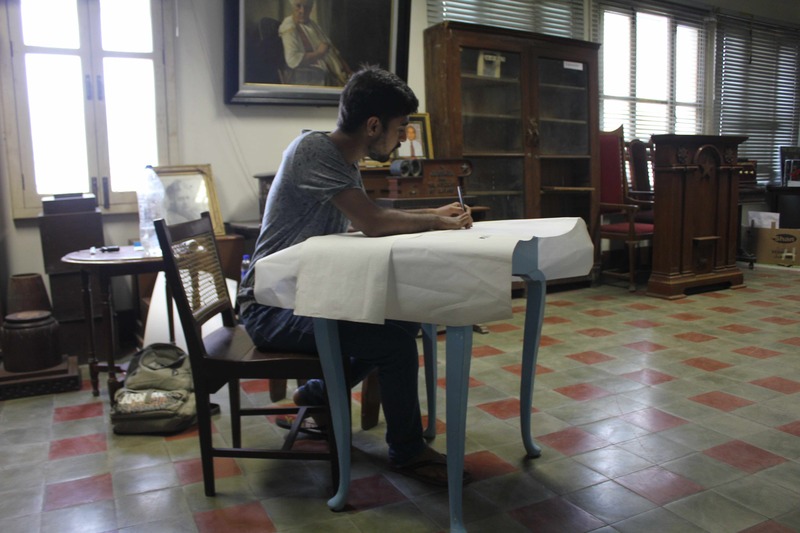 Vasl’s Taaza Tareen Residency program was launched in early 2005 with the aim of providing emerging and young artists with an alternate platform and support to develop their practice. 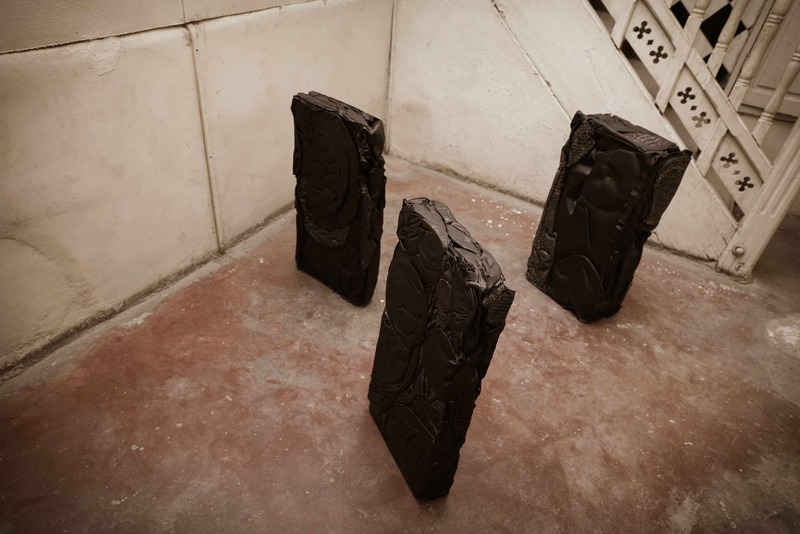 The Taaza Tareen Residencies invite fresh art school graduates to reflect, research and produce new work alongside their peers, for a period of time spanning weeks. 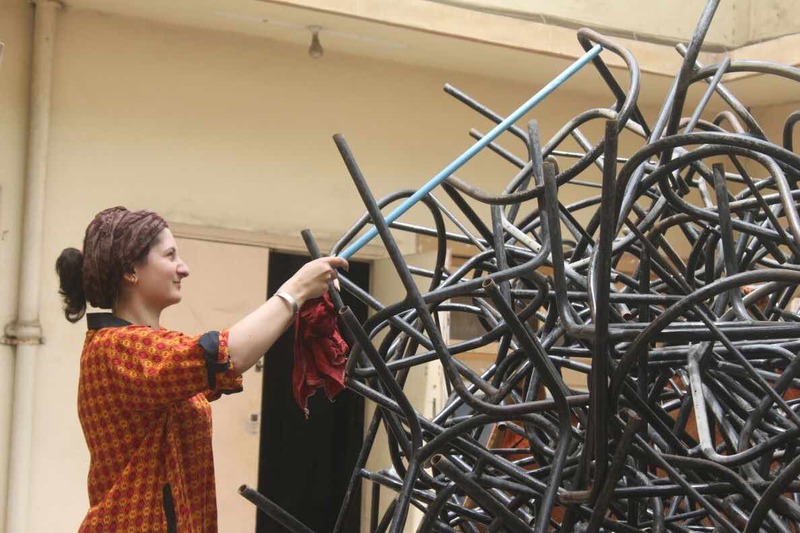 Beyond this core objective, Taaza Tareen residencies also facilitate mentorship from a community of senior artists, academics, art critics and curators in creation of new art. This particular residency has grown in popularity over the years and Vasl continues to receive an increasing amount of applications. 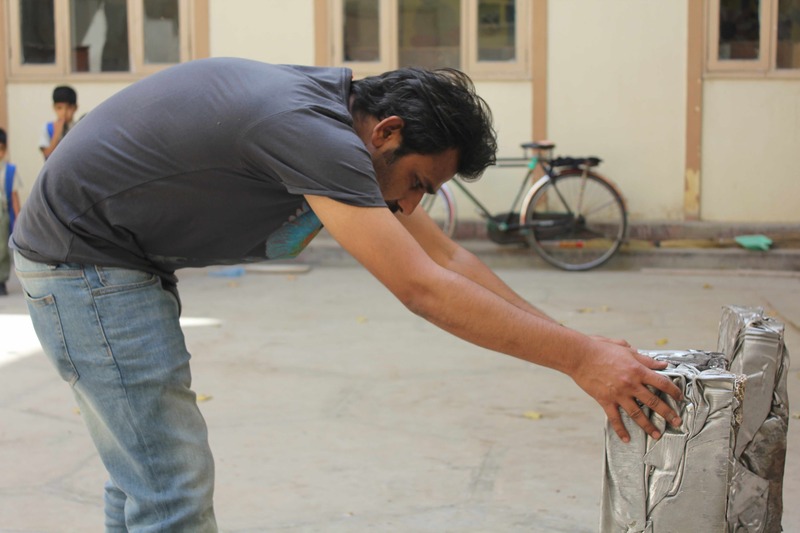 Through this residency program, Vasl aims to bring forth emerging talent from small towns and villages, as well as large cities that feeds into the community of artists in Pakistan. 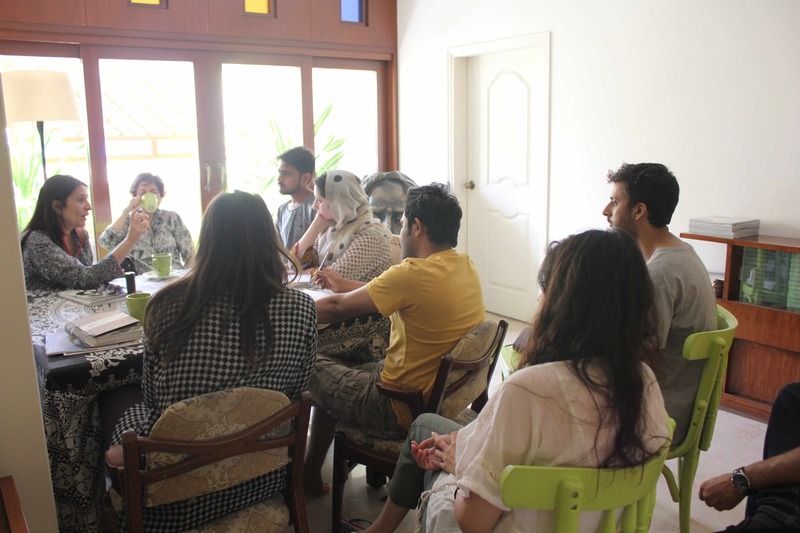 For the 8th Taaza Tareen Residency, To let, the 4 young artists focused on specific sites, where they were able to formulate their ideas. 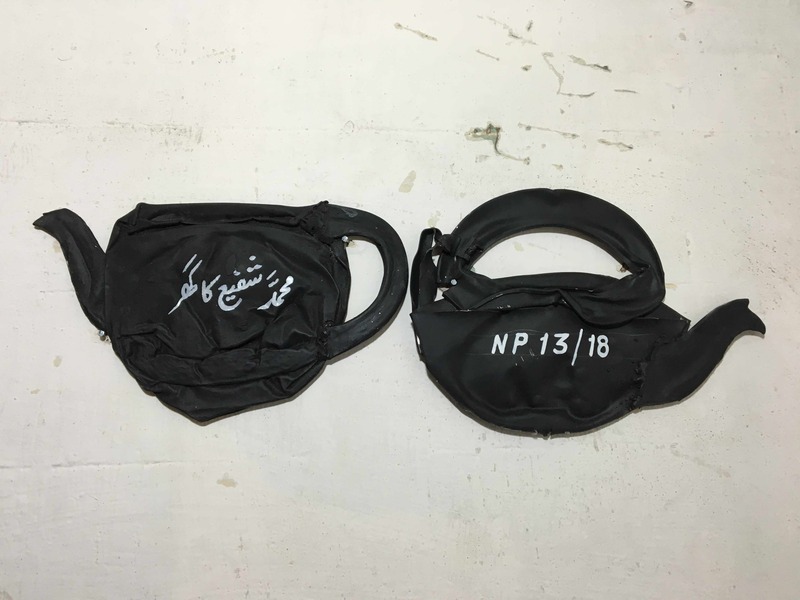 Ammara Jabbar, Ehsan Memon, Hasan Raza and Ramla Fatima were invited to Karachi from four different Pakistani art schools, to gain inspiration and produce work over a 5-week period. 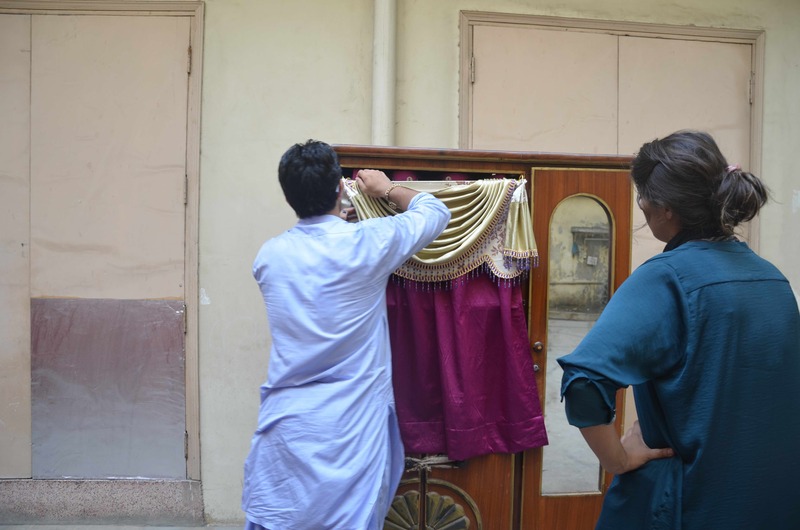 During their stay at the Vasl residence, the young artists were generously provided with studio spaces provided by The Jamshed Memorial Hall named after Jamshed Nusserwanjee, the first elected mayor of Karachi. 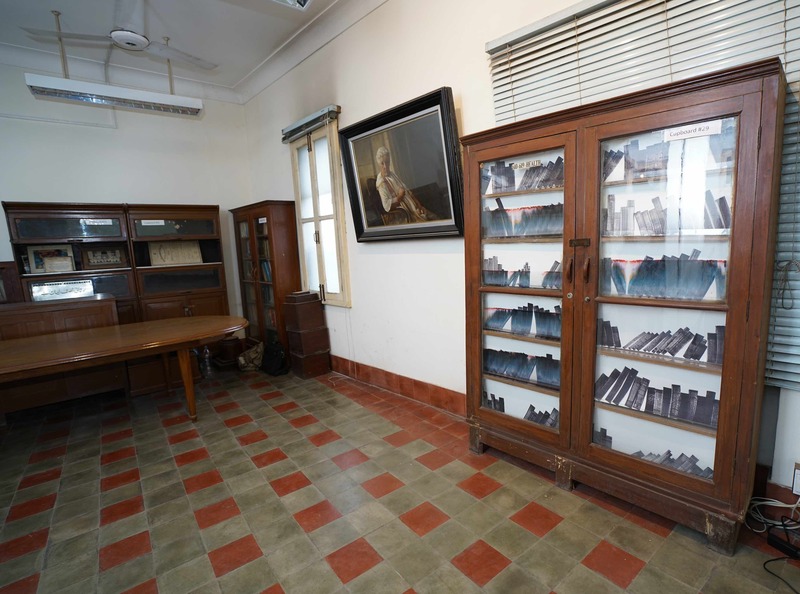 The building is home to The Karachi Theosophical Society, founded by British socialist and women’s rights activist Annie Besant in 1896 and currently serves as a Montessori School with two libraries. Creating work within public spaces led to interesting collaborations and discourses for the artists and it also opened up the possibilities of accessible art within the city. 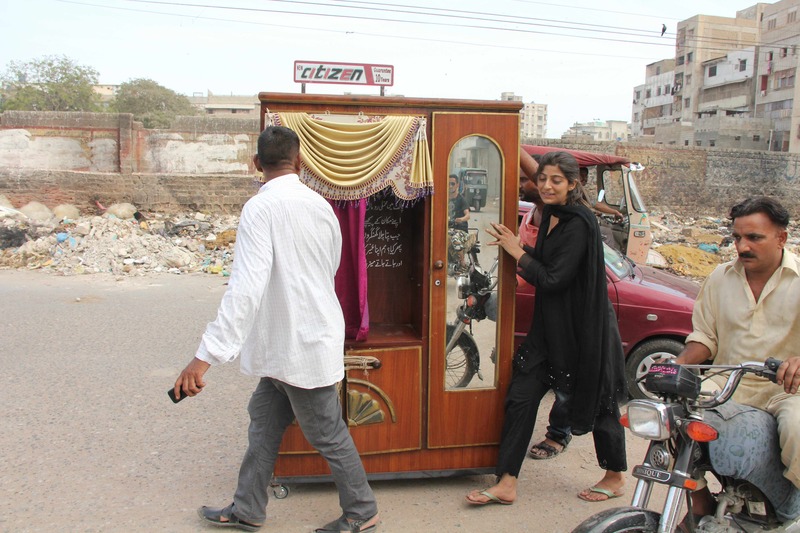 To let aimed at creating a sense of simultaneous happenings, which provided the opportunity for Vasl’s resident artists to reach out to a wider audience and explore locations in Karachi. Their research revolved around the experimentation with materials in new environments and branch out of conventional artistic practices. 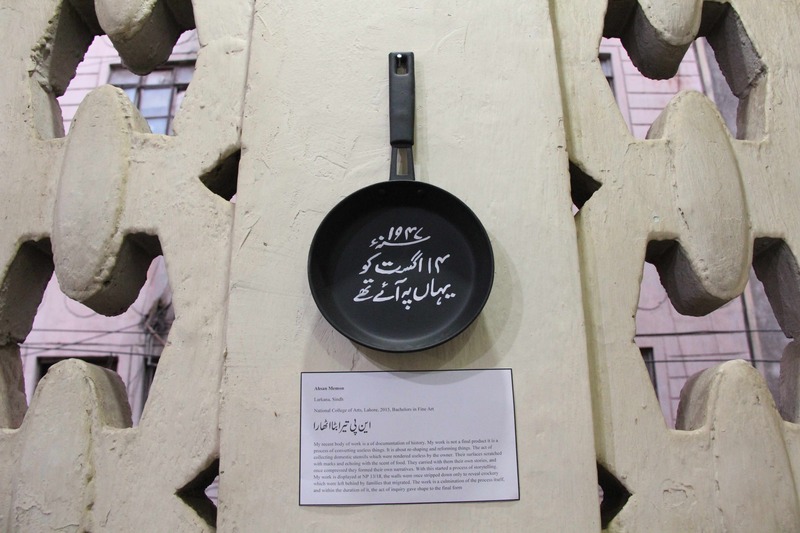 The To let exhibition resulted in a one day show at three locations, the Jamshed Memorial Hall, Nigar Cinema and Peetal Gali – a well known street in old Karachi where metal utensils are made and sold. The work displayed was a response to the selected sites highlighting their engagement with public vicinities, skilled craftsmen and families living within those localities. 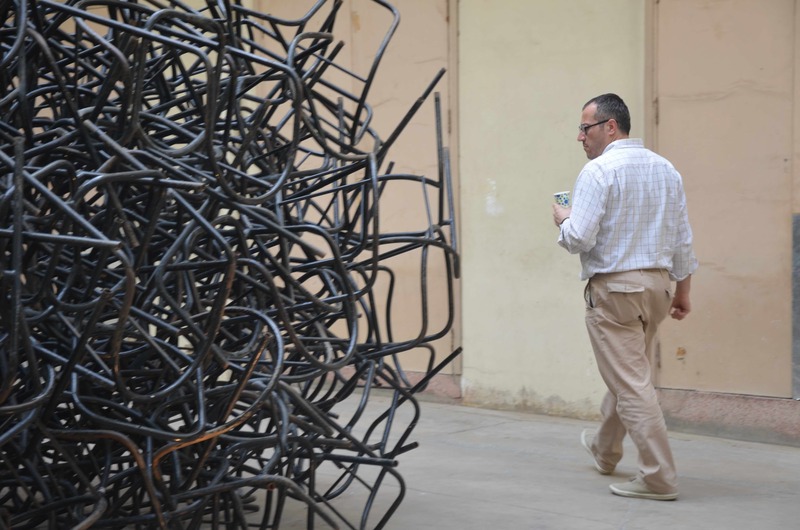 The installations created by the artists would have been incomplete without viewership and public interaction – it was a pleasant surprise to see both Karachi’s art enthusiasts and laymen stop by to view the work and speak to the artists. 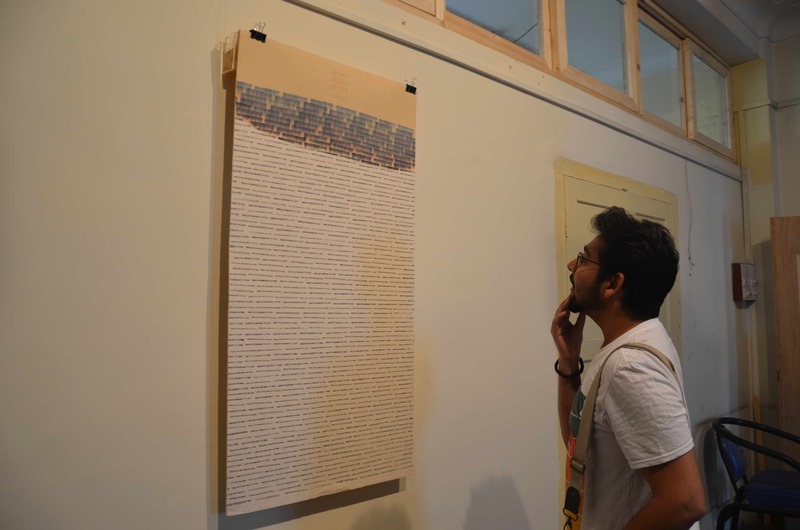 The works were not just interactive, but also intrinsic with research and narratives around the sites of the Jamshed Memorial Hall, Nigar Cinema and Peetal Gali. This body of work is a documentation of history within a home. My work is not a final product as it is a process of converting ‘useless things’ through re-shaping and reforming them. I was interested in the act of collecting domestic utensils which were rendered useless by the owner, yet their surfaces were scratched with marks from daily usage and reminiscent of the scent of food. They carried with them their own stories, and once compressed and flattened they formed additional narratives. 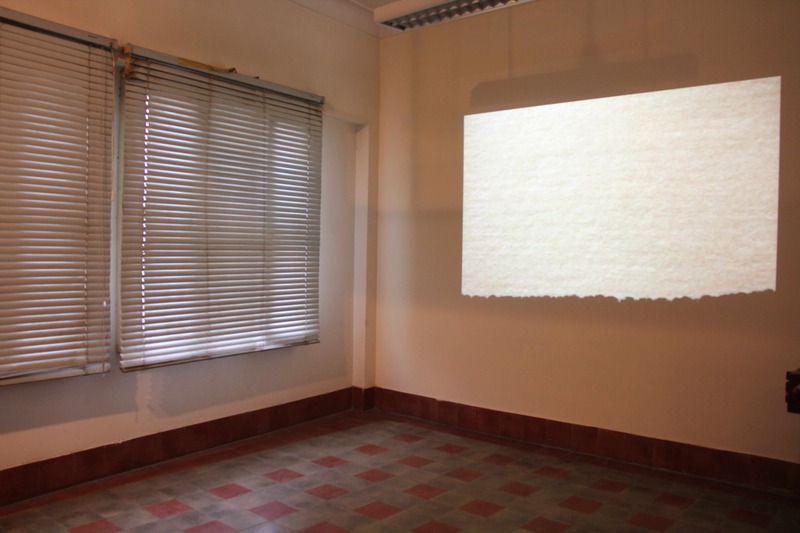 With this, started a process of storytelling; my final work was displayed at NP 13/18 – a small apartment at Peetal Gali. The walls of this home were once stripped down only to reveal crockery which was left behind by families who had previously resided in this apartment. The work is a culmination of the process itself, and within the duration of it, the act of inquiry gave shape to the final form. My major interests for this residency revolved around the constructive growth and deconstruction of society. By looking at structural complexities within the urban city and the adaptation of modern instruments to suit our everyday lifestyles, my work slowly but surely erased itself through rising water levels in acrylic trays built behind paper. Reassembling the body: My work revolves around the visual absence and dematerialization of the human body and its identity. 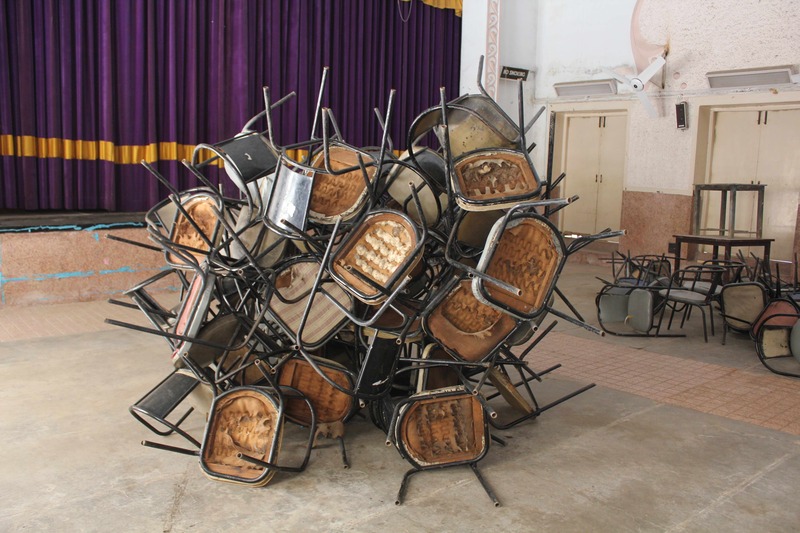 The work created at the Jamshed Memorial Hall Theatre is about assembling and reassembling the found objects, such as hundreds of chairs within the theatre which are heavy with historical annecdotes. 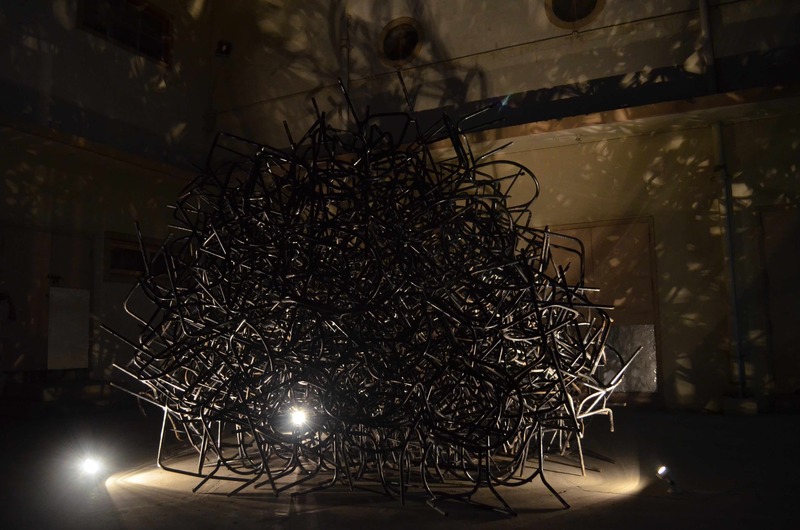 By altering minimal aspects of the chairs and compiling them together to create a large cluster, the final body of work created its own reality. Each chair was held together like the human body as it holds each organ together. “She was once a freckled delinquent”, I was told. Nigar shuddered a crumbling sigh; she threatened to throw a brick on a passer-by.